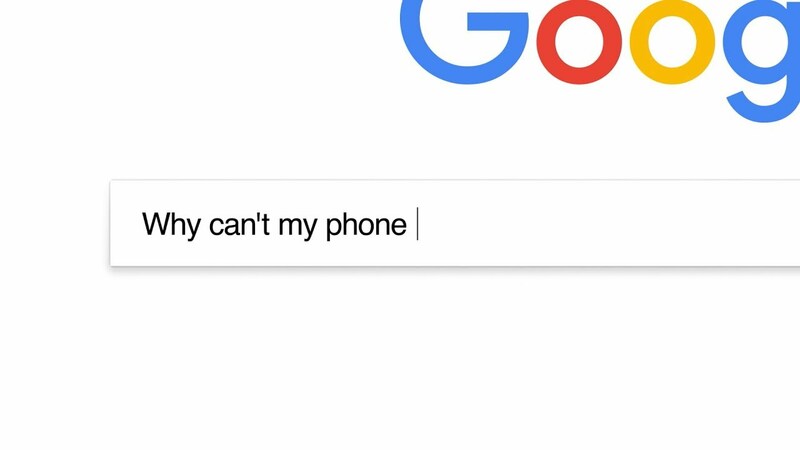 We got a little ahead of Google yesterday when a reader of ours spotted a freshly posted billboard of theirs in Boston that told us to “Ask more of your phone,” on October 4. While Google never did confirm to us that the billboard was indeed reference the upcoming Pixel 2 event, a video they posted early this morning sure did. The video points us to their Made by Google site, where you can sign-up to be notified of the news on October 4.